Polish up your skills, the new season of competitive Rocket League is bringing loads of new changes. As the competitive Season 8 begins to wind down for Rocket League, developer Psyonix is hard at work preparing for the launch of Season 9. In addition to the launch of a new season, the game will see a wide range of changes and additions that will shake up the game’s competitive landscape. Rocket League Season 9 and its associated update will be going live September 24. 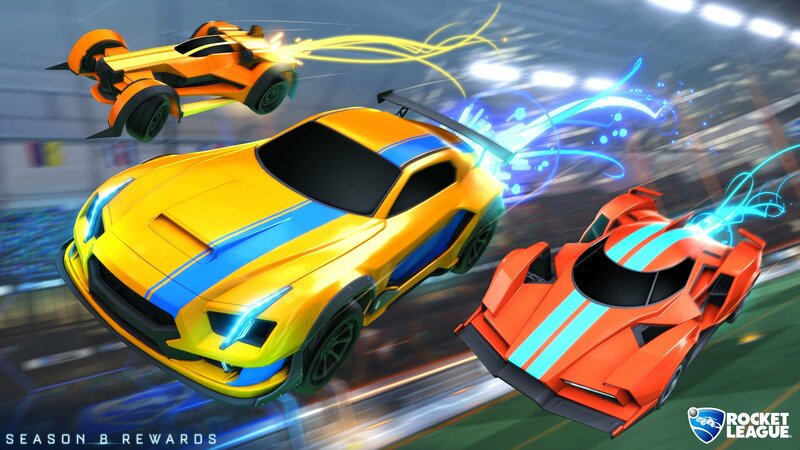 In a blog post on the official Rocket League website, Psyonix details the rewards for Season 8 participants as well as changes that will be coming for Season 9. 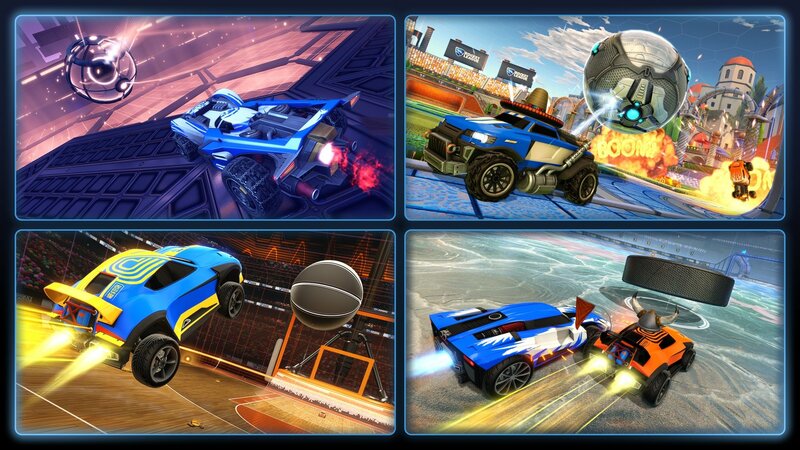 For the first time ever, Rumble, Dropshot, Hoops and Snow Day will be converted to Competitive Playlists: 2v2 for Hoops and 3v3 for the other Playlists. Players will have a unique MMR for each playlist and must complete ten matches for placement into the official rankings. These new Competitive Playlist matches will also contribute to season reward totals. The Season 9 update will be available for Xbox One, PS4, Steam, and Nintendo Switch.